A masked killer begins murdering students on the school track team after a track runner dies upon completion of a 30 second 200-meter race. This 80's classis is now available on DVD from Uncut Movies in a mediabook packaging! While not prosecuted for obscenity, the film was seized and confiscated in the UK under Section 3 of the Obscene Publications Act 1959 during the video nasty panic. 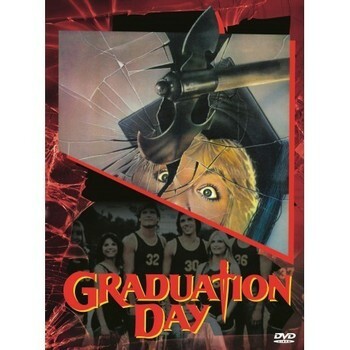 Graduation Day is a 1981 slasher film directed by Herb Freed and produced by Troma Entertainment. The plot concerns a high school track team being suspiciously missing and murdered by a masked assailant after an accidental death of a member on the team had occurred during a track meet. 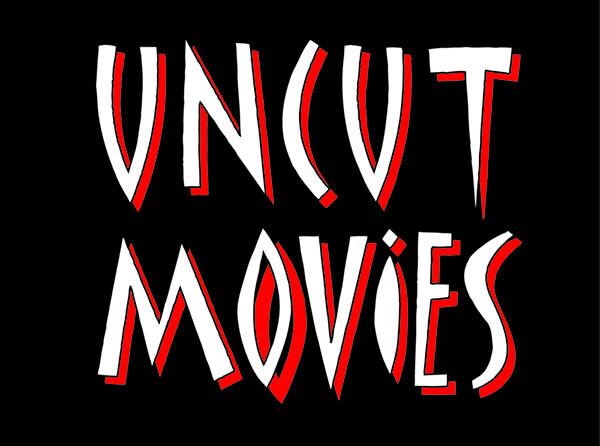 Extras: presentation of the film byLloyd Kaufman, interview with Linnea Quigley, trailer, photogallery, souvenir of the videoshop : 15 minutes on VHS, The College : short by Jonathan Faugeras, trailers Uncut Movies, 32 page-booklet inside and collector's poster.